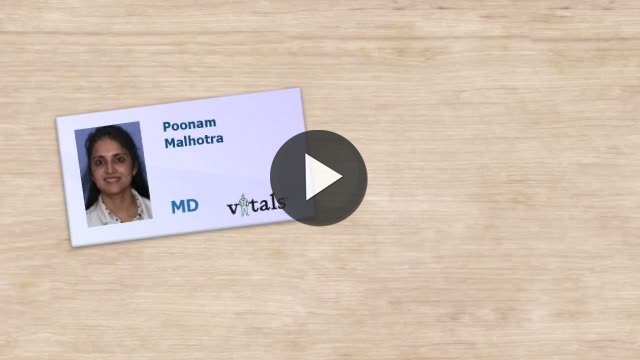 Dr. Poonam Malhotra, MD is a Doctor primarily located in Spring Hill, FL. She has 27 years of experience. Her specialties include Family Medicine. Dr. Malhotra is affiliated with Medical Center Of Trinity West Pasco Campus, Brooksville Regional Hospital and Spring Hill Regional Hospital. She speaks English. Dr. Malhotra is affiliated (can practice and admit patients) with the following hospital(s).